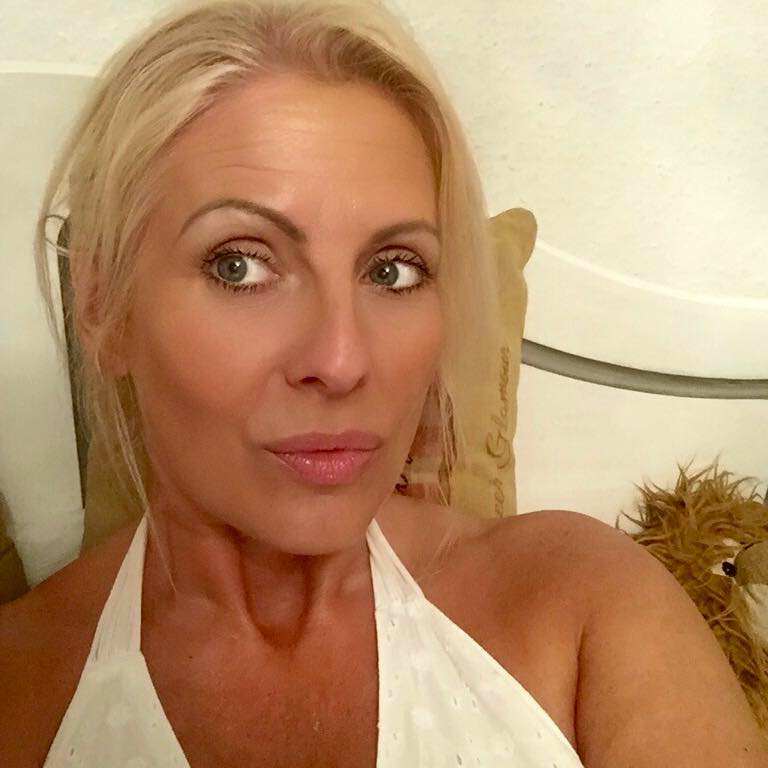 Meet Juney Smith – the 52-year-old cougar who’s dated more than 250 toy boys. 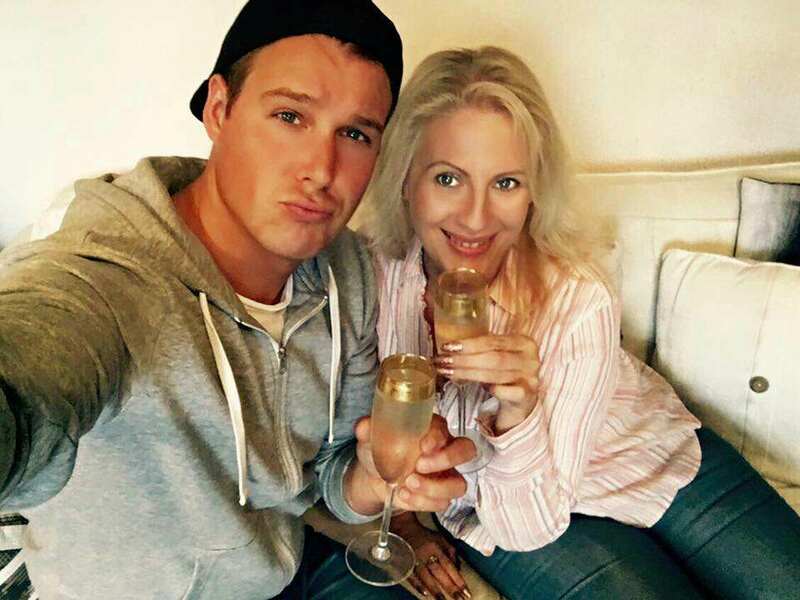 Smith, who only dates men younger than 45, says she’s been going out with toyboys since she turned 30 because they help keep her young. She also revealed – unfortunately to those of you over 45 – that she dates younger men because those her age have no idea how to ‘date properly’ and are ‘bad in bed’, the Daily Star reports. Smith, a businesswoman and actress, even revealed she’s dated guys as young as 18. I have always dated younger but really focused on it from the age of 30. Among the guys I’ve gone out with were teen lads aged 18 to 20. I haven’t looked back since. I tried dating men my own age but they are boring, bad in bed and frankly not eager to please. Plus, after a divorce they return to the dating scene and simply are out of their depth. They have missed out on a generation of dating changes. But the self-proclaimed ‘Queen of Cougars’ says she hasn’t slept with all of the men she’s dated. To be clear dating 250 plus men doesn’t mean I have slept with them all. Some I’ve had coffee with, some just drinks, others we’ve gone to a party. I have slept with some and some I have had a longer relationship with. And she’s even considering writing a manual on how to nab younger men, saying ‘it’s a shame’ women over 40 are ‘too scared to date younger men’. Interested in a date with the cougar queen? 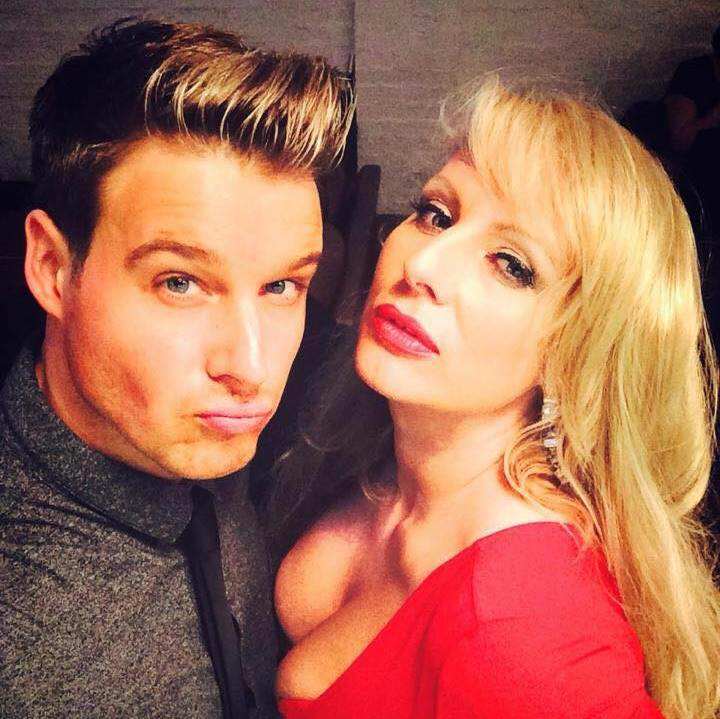 Smith says she meets her toyboys at clubs, out grocery shopping, at art galleries and service stations. But she’s not scouting for a new toyboy just yet, sorry guys!